Whenever we hear “asbestos” mentioned, we think DANGER!……and for good reason. Asbestos is a man-made product comprised of virtually indestructible microscopic mineral fibers. 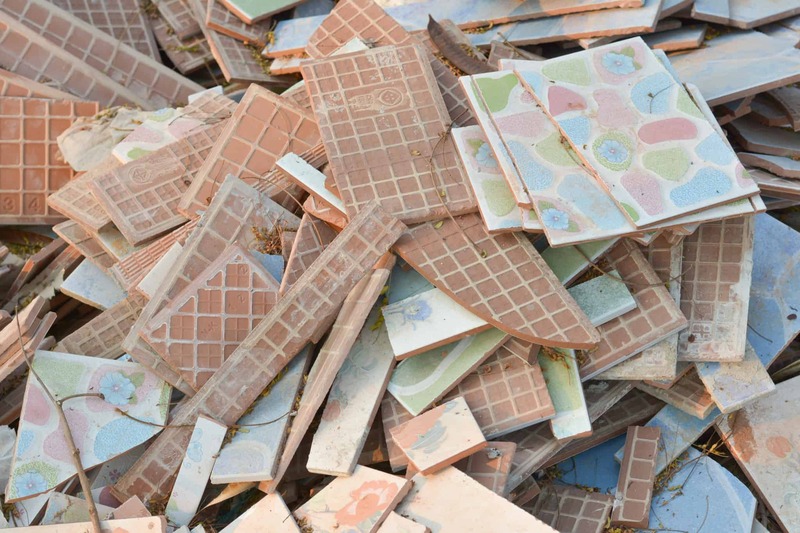 Asbestos is used currently in more than 3,000 manufactured building products. 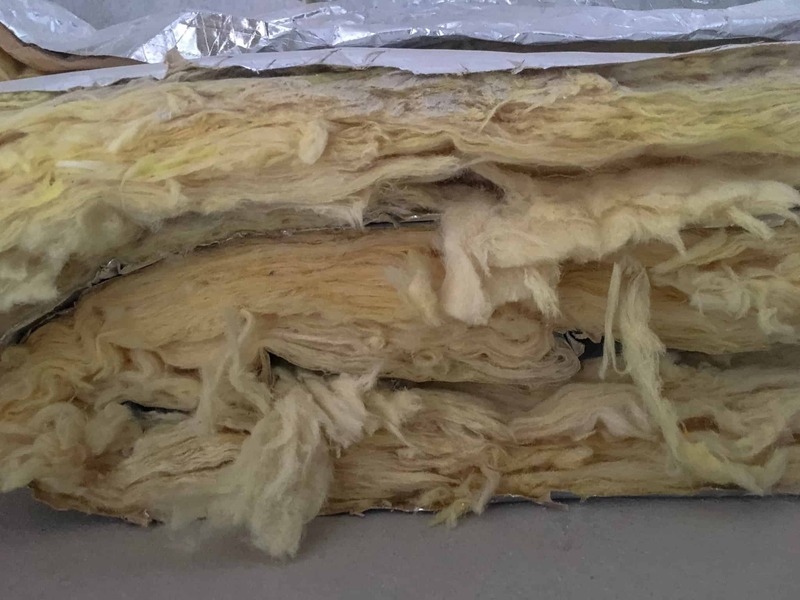 The most common material is insulation, particularly in homes/businesses built prior to 1980. Once referred to as “the miracle mineral,” asbestos fibers are extremely durable and resistant to heat, fire and chemicals. Asbestos can be highly carcinogenic and ingestion or inhalation of its fibers is known to cause a life threatening cancer called, mesothelioma, which irreparably damages the lungs and could lead to other cancers. Many items in your home may contain asbestos and pose minimal risk so long as the asbestos fibers are deteriorated and remain undisturbed. To be safe, before you or your builder begin renovation projects, it is advisable to have your property tested by a professional lab for asbestos. 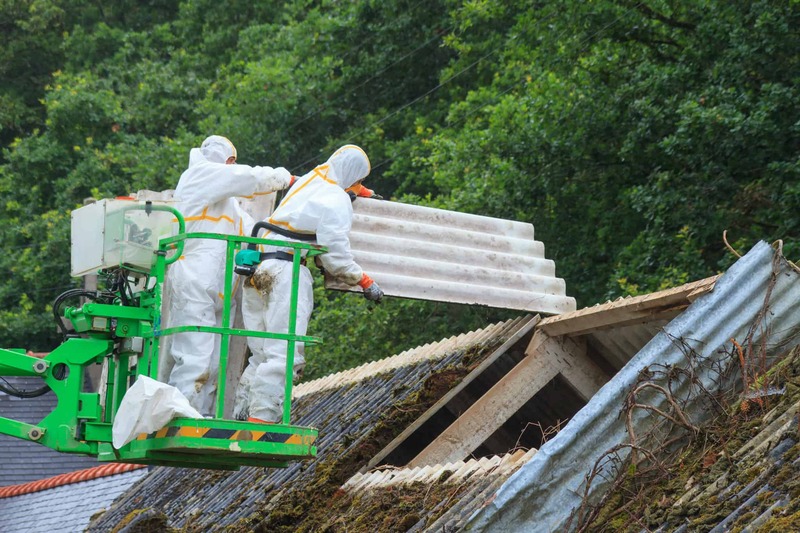 If you suspect an asbestos “leak” or disturbance in your home, the EPA recommends immediate containment and removal by a professional asbestos abatement company. Powers Environmental is a professional abatement company. Our team can provide access to independent labs for testing. If your property should test positive for asbestos, our abatement technicians are certified not only by IICRC but also by the State of Colorado and are required by law to comply with strict and mandated CDPHE asbestos abatement regulations. Your safety is our priority. 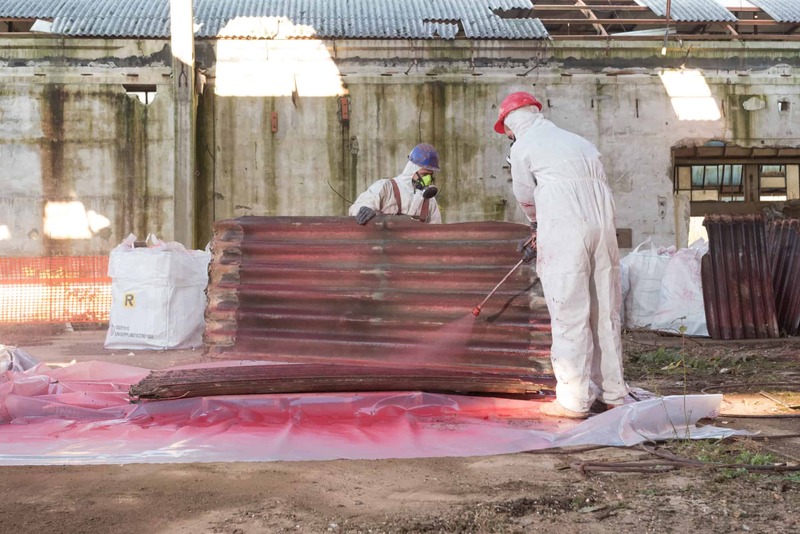 If you are planning renovations to your home/business and want to be certain there is no risk for an asbestos “spill,” please contact Powers Environmental and we can help.